Showed up when he said he would, worked efficiently and cleaned up afterwards. Quality of work was excellent and would definitely use again. Jason from from iLock was reliable and gave me great advice. I will definitely use again and happily recommend. Jason was really helpful in sourcing a new car lock fro me, prompt and knowledgeable service. Hassle free, would definitely recommend. 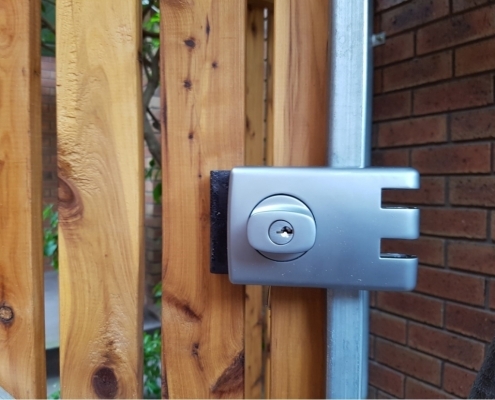 It can happen to any of us when we end our day, as usual, head home from work while opening the main gate but the key could get stuck and break away leaving you locked out of your home. What do you do in such a situation? 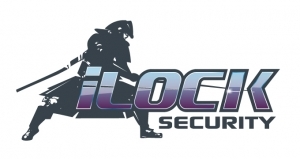 The only thing you can rely on in this difficult situation is iLock Security, a commercial mobile locksmith. Broken locks are a major security threat because this makes it easier for burglars to get access to your property. 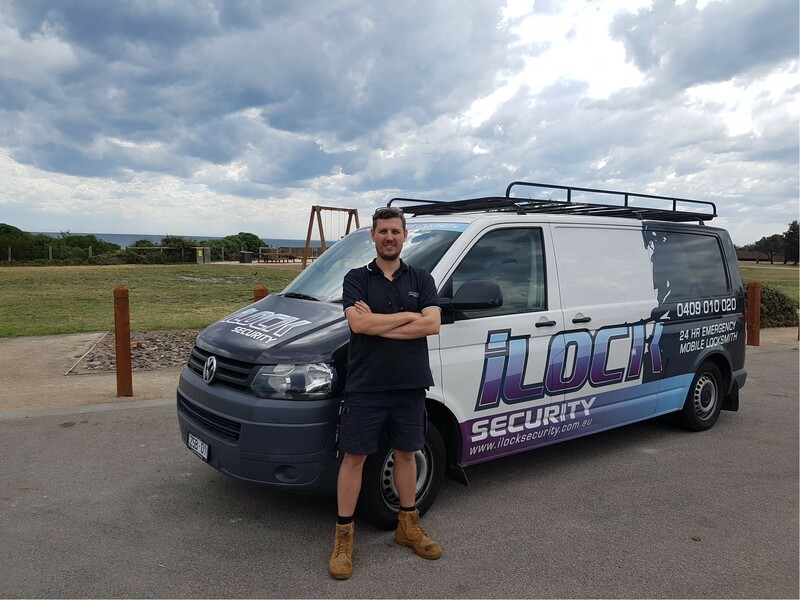 At iLock security we service customers all over Frankston and surrounding areas including, Langwarrin, Frankston South, Frankston North, Seaford and Carrum Downs call us today for all your lock related enquires. When you are accidentally locked out of your home, automobile, or a business, you should seek assistance from iLock Security, a professional locksmith. Next time when there’s a problem with any type of door lock, safe and car lock feel free to get in touch with us. Our services are available 24 hours and day 7 days a week. Broken locks are a great safety risk, it puts you and your family in danger, if you have a broken lock that needs replacement then iLock offers lock repair services. Our qualified technicians will install new locks to help keep your home and business safe. Your safety is our first priority as our expert locksmiths will replace the old and broken locks with new, stronger and safer locks for ultimate protection. Leave us a message for more information or to obtain our professional services. Is your home or commercial property safe from burglary and breaking and entering? Have you recently checked the locks on doors and windows? If you haven’t then get in touch with iLock Security to get a full inspection of your property to determine the safety of your home. We are a leading mobile locksmith in Frankston and surrounding neighborhoods. 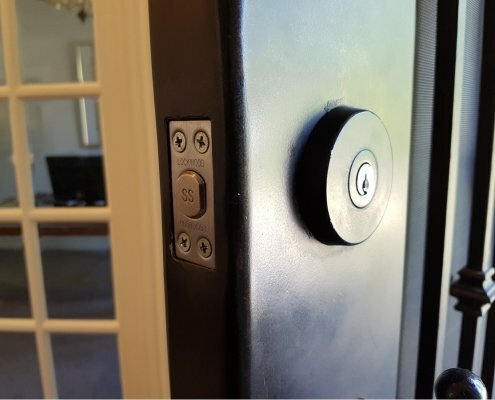 An expert team of technicians will evaluate the locks and suggest you to replace them with premium quality locksets with added security features. Our professional locksmiths have the skill and artisanship needed for cutting a car key. With years of rigorous training, high-tech equipment, and expert supervision has allowed our technicians to be on top of the game. Most people will turn to the car dealer for car key cutting, however, the best practice is to turn to iLock Security for a better service. With our extensive knowledge about various automotive models and their key making processes, you can rest assured for a premium no hassle service. A car dealership will have no incentive to give you a discount or a competitive price hence they can be an expensive option compared to an experienced locksmith service like iLock Security. 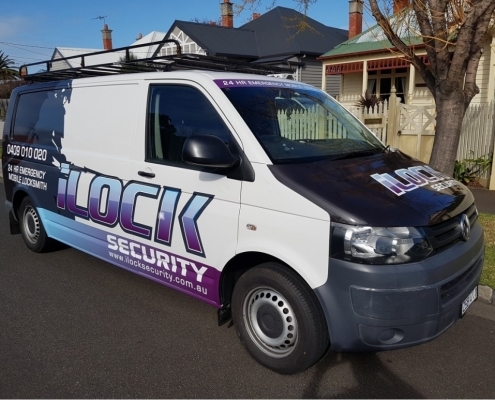 Get in touch with iLock Security a leading full-service locksmith Frankston to get the new car keys cut at a competitive price. Get a professional insight into how our services can be beneficial and affordable than seeking assistance for keys cutting from a car dealership.